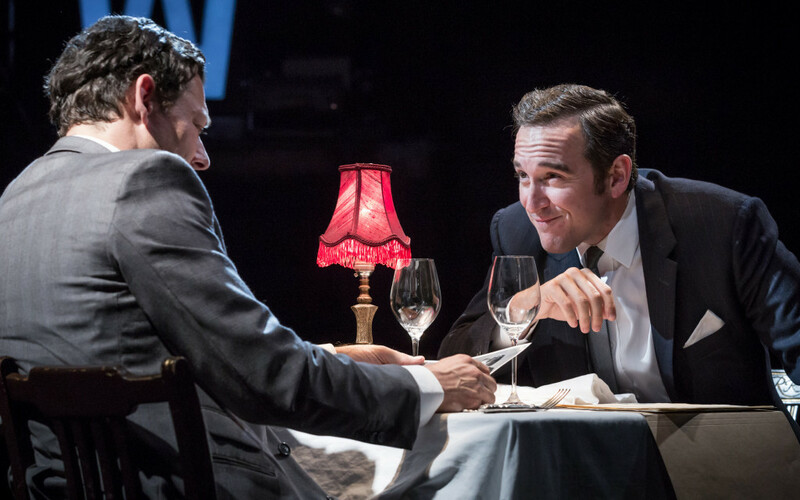 This entry was posted in 2017, Reviews and tagged Almeida Theatre, Bertie Carvel, Fleet Street, James Graham, Murdoch and The Sun, Muriel McKay, Page 3, political price, Richard Coyle, Rupert Goold on July 1, 2017 by Carole Woddis. 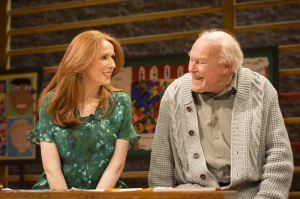 This entry was posted in 2016, Reviews and tagged James Graham, Jeremy Herrin, Labour minority government 1970s, Malcolm Sinclair, Phil Daniels, political satire, Rae Smith, Sarah Woodward, Steffan Rhodri on December 10, 2016 by Carole Woddis. 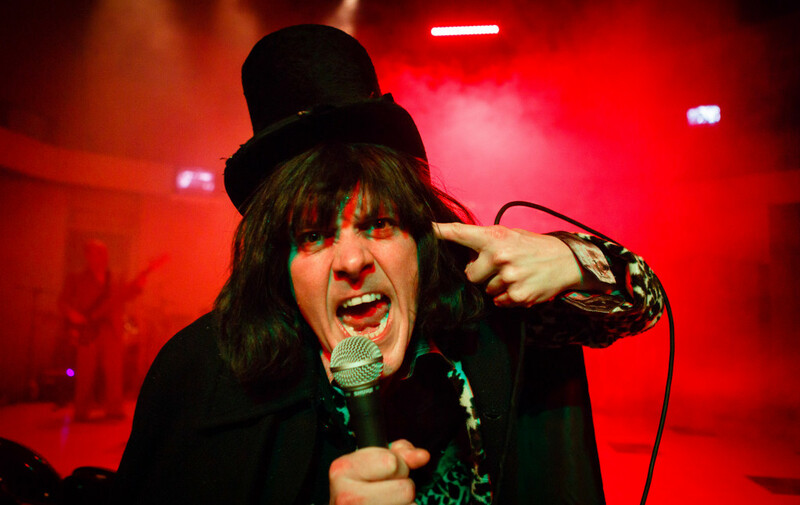 This entry was posted in 2016, Reviews and tagged anarchic political comedy, British comedy heroes and heroines, elections, James Graham, Simon Stokes, Soho Theatre, The Drum Plymouth on May 20, 2016 by Carole Woddis. 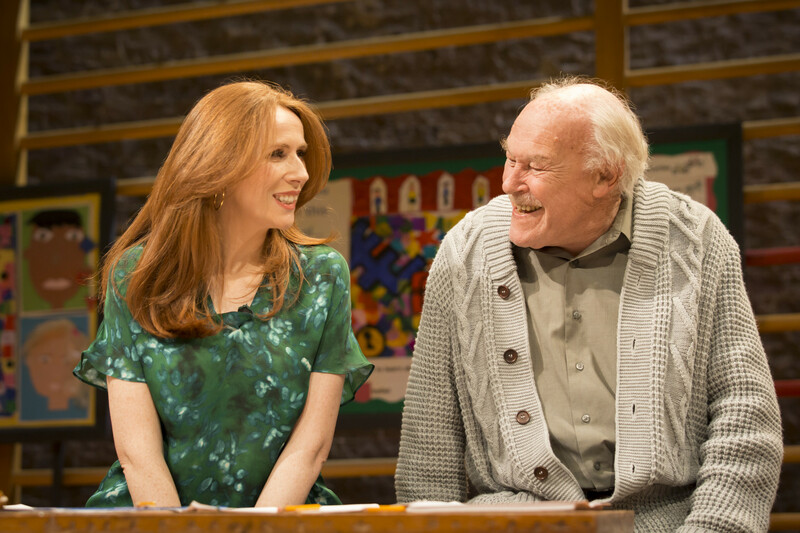 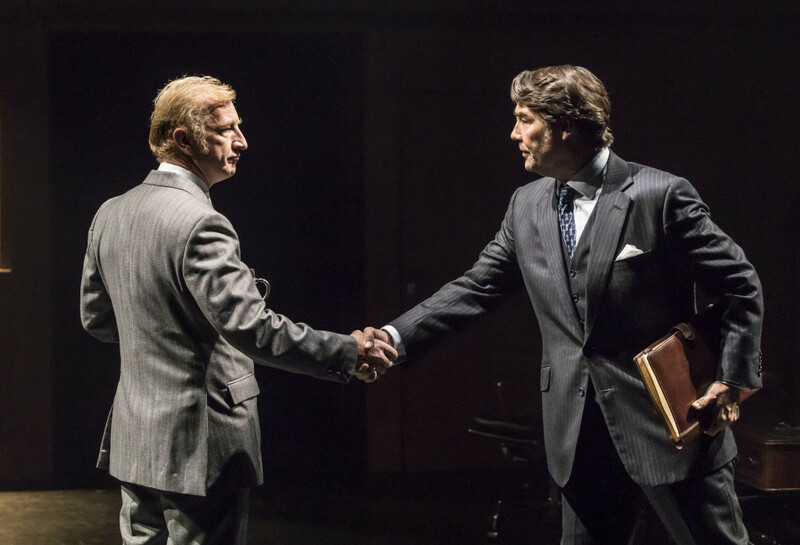 This entry was posted in 2015, Reviews and tagged Donmar Warehouse, General Election, James Graham, Josie Rourke, political comedy on May 14, 2015 by Carole Woddis. 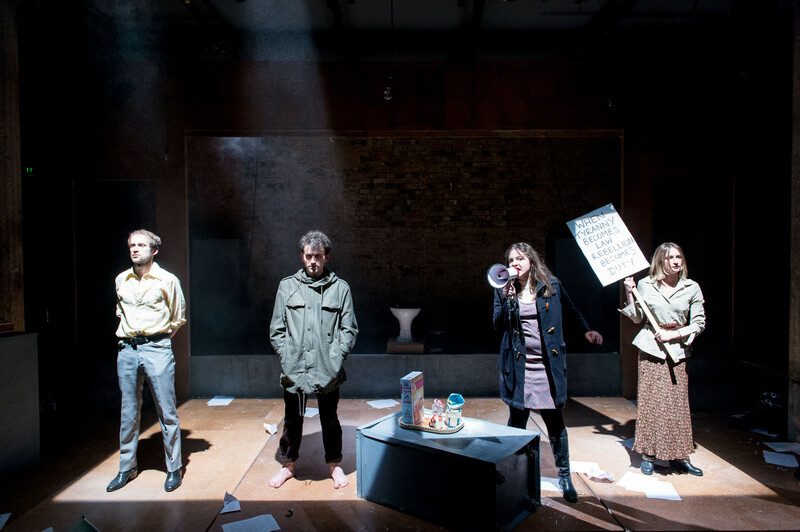 This entry was posted in 2015, Reviews and tagged Bush Theatre, Cambridge spies, civil protest, James Graham, Jimmy Porter, Paines Plough on May 14, 2015 by Carole Woddis.